Join Father Thomas Keating for three hours of wisdom on the practice of centering prayer. "The Cloud of Unknowing" is one of Christianity's enduring mysteries—a meditative state where God is experienced on the deepest interior level. 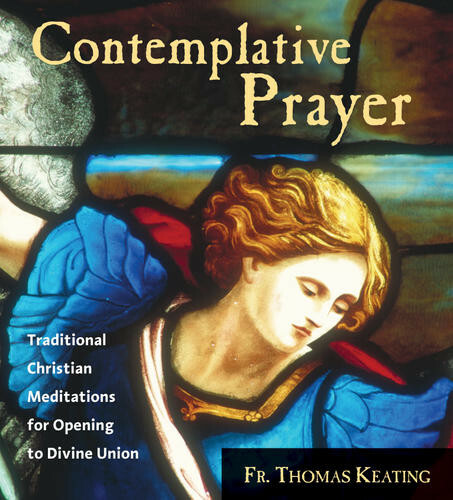 On Contemplative Prayer, Father Thomas Keating introduces you to the uplifting system of Centering Prayer, a revival of the contemplations practiced in the cloisters and monasteries of Europe since medieval times. This complete three-CD set covers: the contemplative path and true freedom; four steps to prayer; overcoming emotional programs; the psychology of prayer; the seven fruits of contemplative prayer; and much more. My response is a deep whisper of "yes". Had been introduced to centering prayer in October 2014. After listening to this CD, I am convinced that this is what I have been looking for my entire life. At 66, this has been no small quest, and I have taken many detours. I am very grateful for this teaching and practice.